Bharat Electronics Ltd (BEL) is setting up a 10 MLD (million litres per day) Sewage Treatment Plant to rejuvenate the Doddabommasandra Lake at a cost of Rs 13.5 crore. 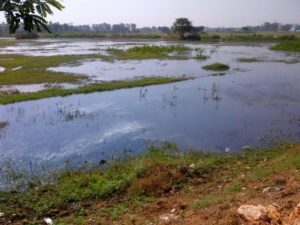 BEL has taken up this initiative — a first-of-its-kind — as part of its Corporate Social Responsibility activities, in collaboration with the Karnataka Lake Conservation and Development Authority (KLCDA), Bruhat Bengaluru Mahanagara Palike (BBMP) and the Department of Revenue, Government of Karnataka. The foundation stone for the installing and commissioning of the proposed Sewage Treatment Plant will be laid on Saturday, February 17, 2018. DV Sadananda Gowda, Union Minister for Statistics and Programme Implementation, Government of India, will be the chief guest, and Mr Krishna Byre Gowda, Minister for Agriculture, Government of Karnataka, will preside over the function. Sampath Raj R, Mayor, BBMP, Gowtama MV, CMD, BEL, and Nataraj Krishnappa, Director (Other Units), & Chairman, CSR Apex Committee, BEL, will be present. 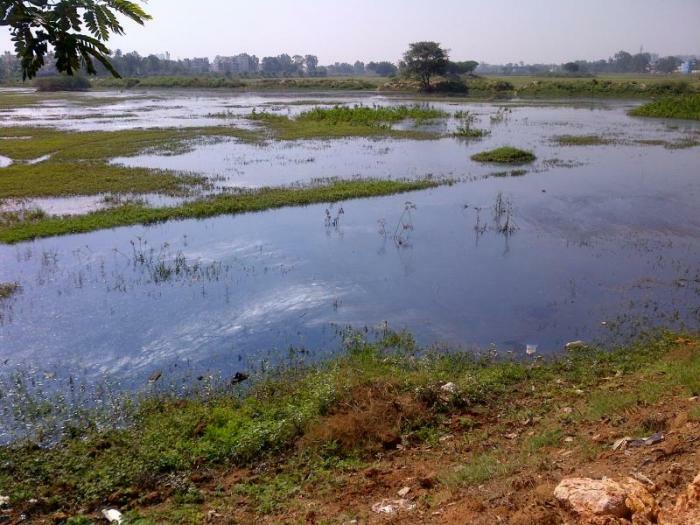 The treated water, after meeting Pollution Control Board norms, will pass through the wetland comprising aquatic plants before flowing into the lake. BEL will construct the sewage treatment plant in the next 18 months and will maintain it for a period of 20 years. The benefits of such a plant include recharging of ground water, reduction of sewage load on the BWSSB treatment plant, improved ground water table in areas in and around the lake which is home to a population of about 3 lakh, prevention of pollution due to untreated sewage, favourable conditions for the growth of fauna and flora, improved micro climatic conditions leading to a balanced ecological system, new recreational opportunities for fishing, bird watching and educational visits.